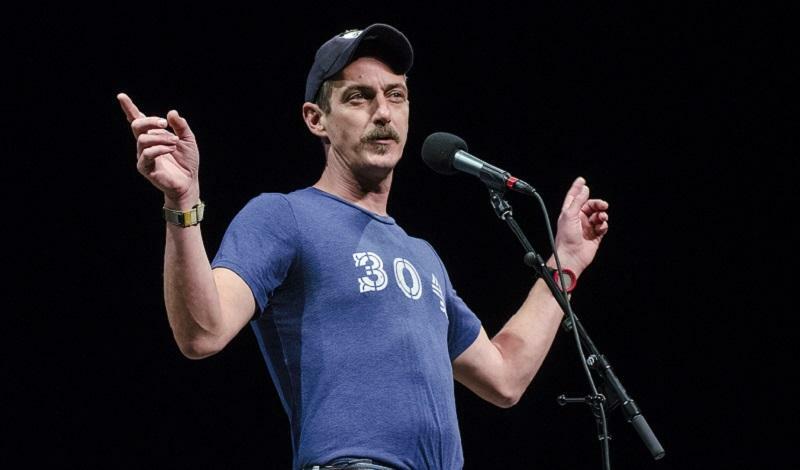 Storyteller, writer and humorist Bil Lepp steps up to guest-host Mountain Stage as the show returns to the Augusta Heritage Festival on the campus of Davis & Elkins College in Elkins, WV. We'll welcome back Kathy Mattea with songs from her upcoming album "Pretty Bird," plus award winning bluegrass group Darin & Brooke Aldridge, old-time multi-instrumentalist Joe Newberry and WV-based Honky Tonk group Blue Yonder. 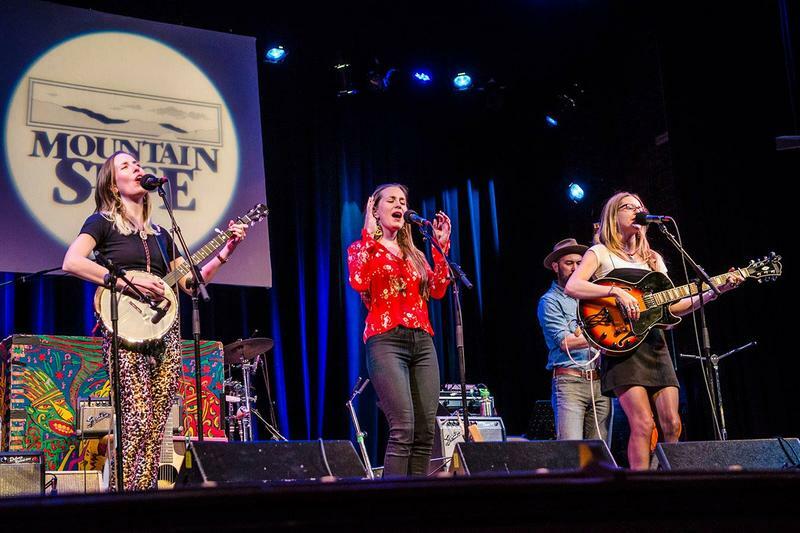 On this week’s Mountain Stage, Shemekia Copeland, John Németh & The Blue Dreamers, Bridget Kearney, T Sisters, and Edward David Anderson. 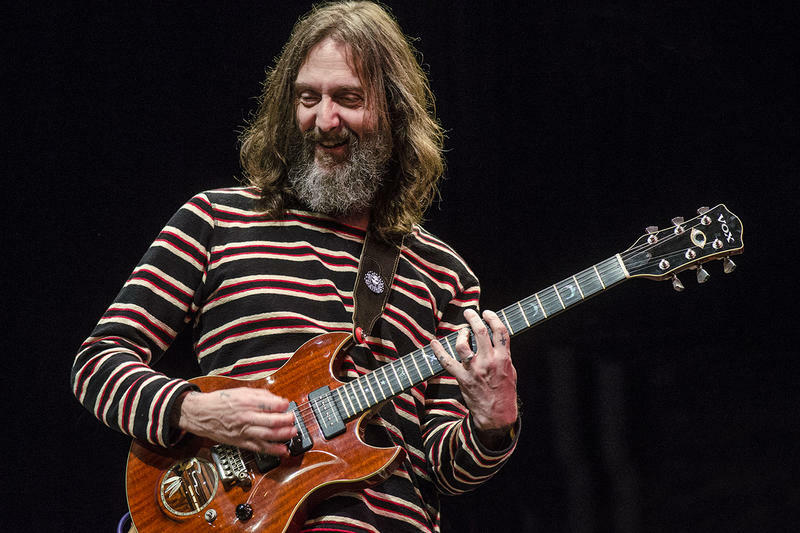 On the next Mountain Stage, The Chris Robinson Brotherhood, Mandolin Orange, Aaron Lee Tasjan, Rorey Carroll and Tim O'Brien. 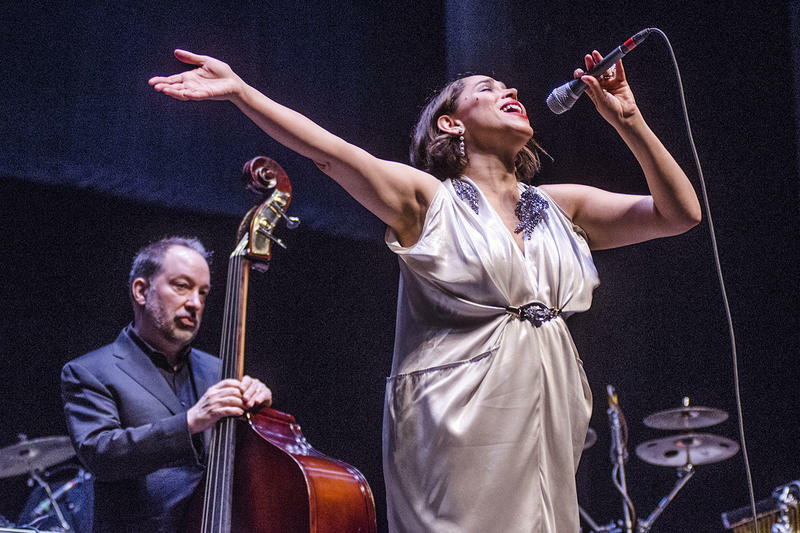 Tonight’s Mountain Stage features performances by Pink Martini, Beth Hart, Judith Owen (featuring Leland Sklar), and Don Dixon. 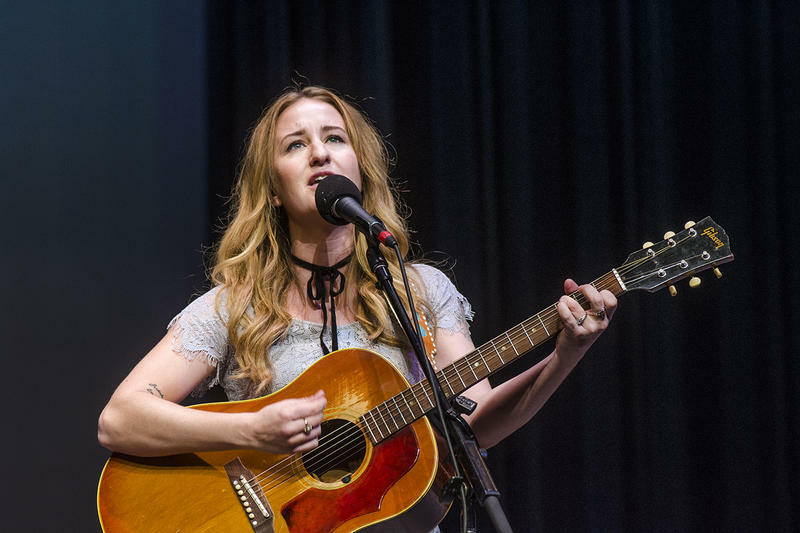 Margo Price, Solas, Dead Man Winter (feat. Dave Simonett from Trampled By Turtles), The Company Stores, and Jonny Fritz on Mountain Stage. 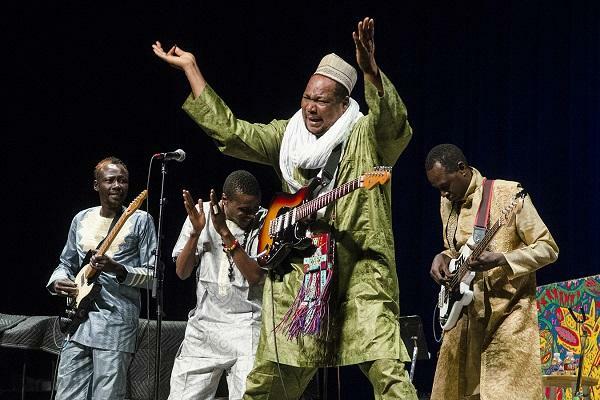 Mountain Stage welcomes back NRBQ, Kat Edmonson and Lindsay Lou, with first time appearances from The Matchsellers and The Wooks. 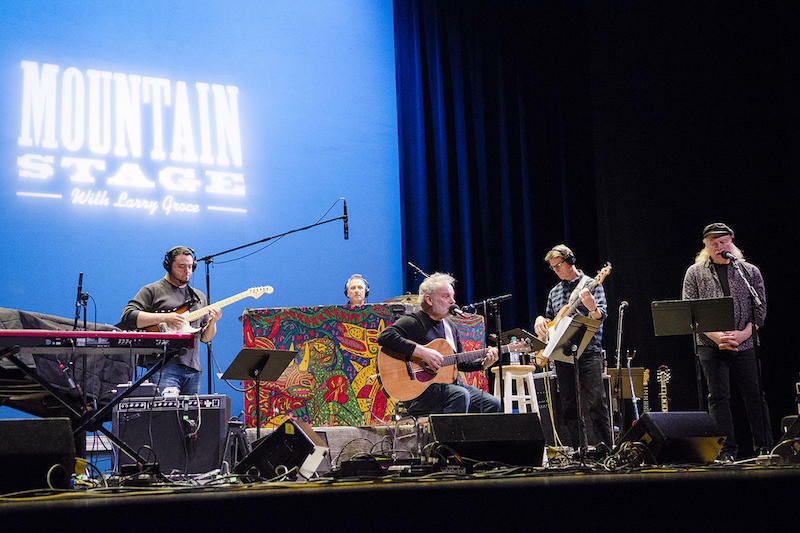 This week’s episode of Mountain Stage is hosted by songwriter Todd Burge. 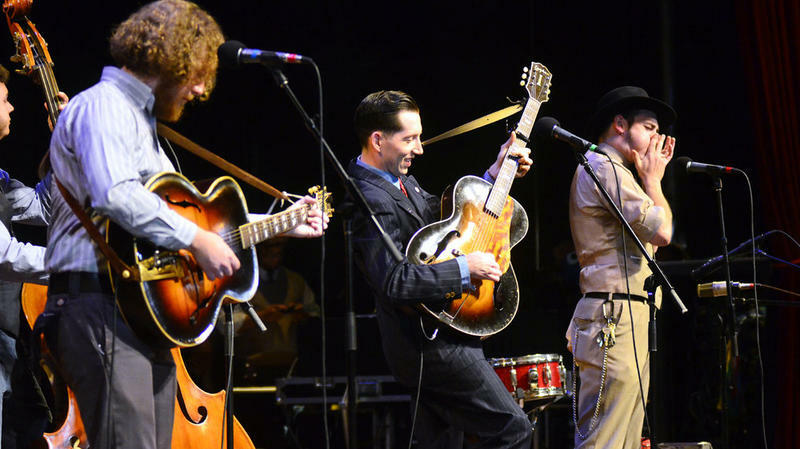 You’ll hear new music with an old feel from Pokey LaFarge, blues and soul singer Ruthie Foster, Canadian singer-songwriters Rose Cousins and Fred Eaglesmith, and Ohio’s RJ Cowdery. They’re all in live performance, Saturday at 12:00 pm Noon on KRCB-FM Radio 91! 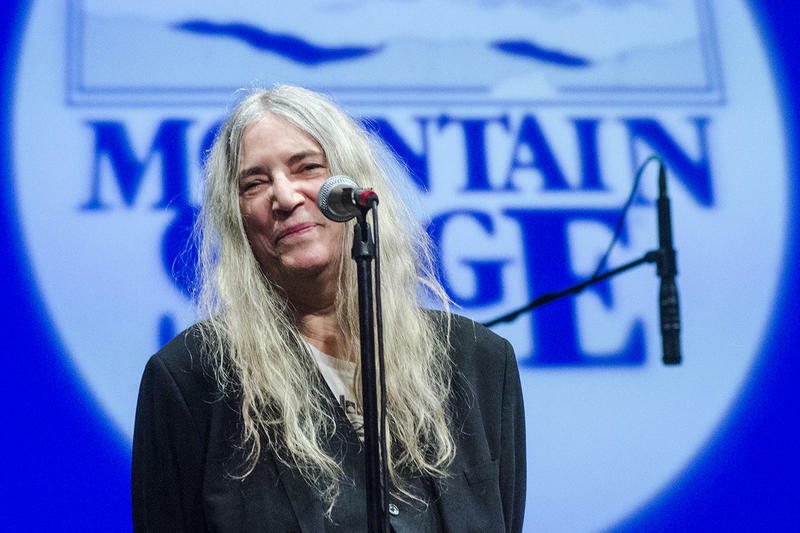 This week’s Mountain Stage features an eclectic line-up, even by Mountain Stage standards. 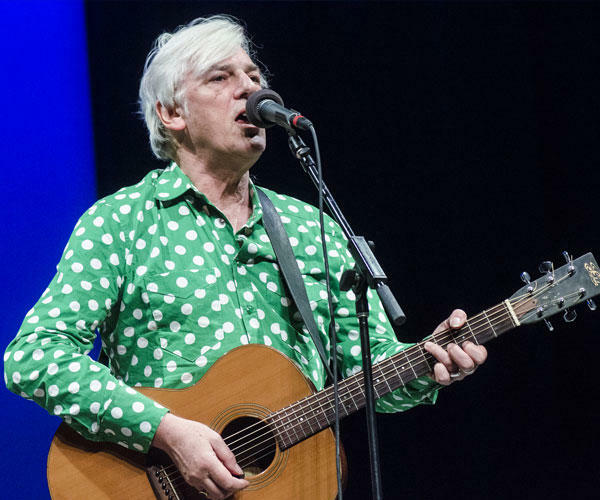 Robyn Hitchcock performs a career-spanning set, plus Cleveland’s alt-rock pioneers Pere Ubu, Songwriters Susan Werner and Joan Shelley, and the Chandler Travis Philharmonic. 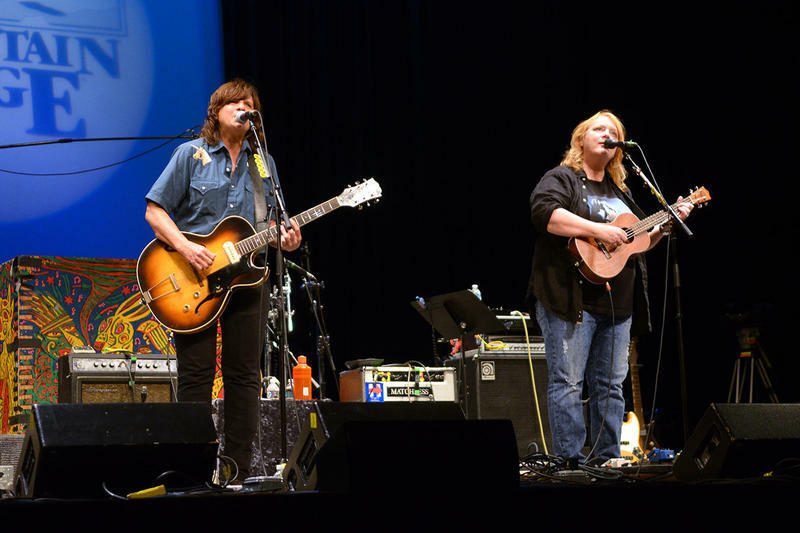 They’re all in live performance Saturday at noon on KRCB-FM Radio 91! 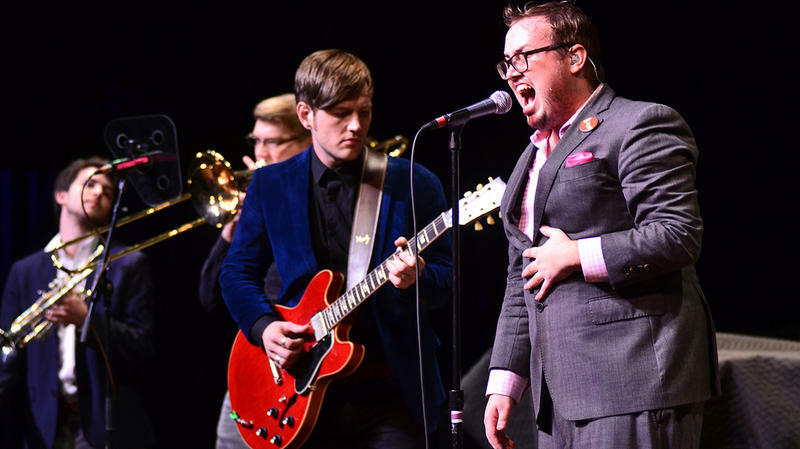 This week's brand new episode of Mountain Stage with Larry Groce features a mix of rocking and soul-stirring performances from St. Paul & The Broken Bones, Mac McAnally, The Wild Reeds, Chastity Brown & Sarah Siskind. 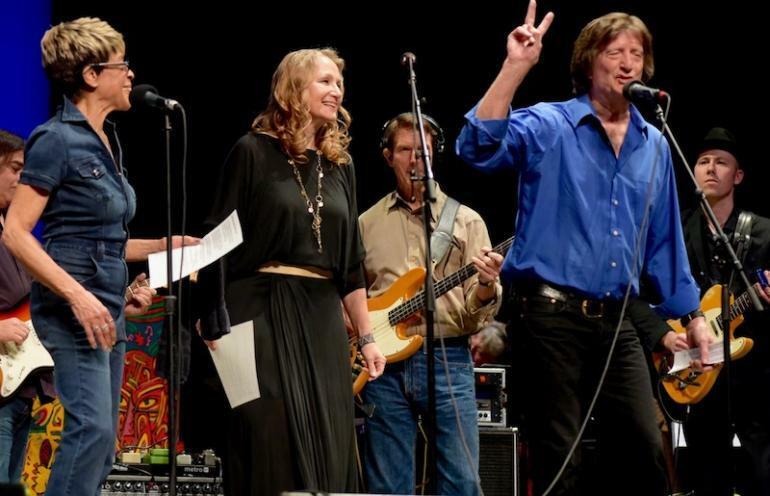 Hear Mountain Stage with host Larry Groce every Saturday at 12:00 pm noon on KRCB-FM Radio 91! 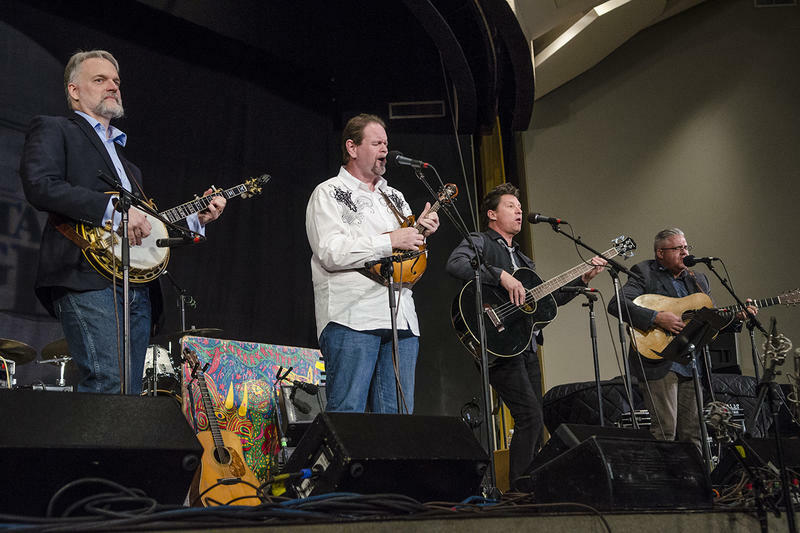 This week’s broadcast of Mountain Stage with Larry Groce features fiery picking and beautiful harmonies from one of the very best bluegrass bands of all time, Blue Highway. Rhiannon Giddens also returns with a powerful solo performance that features banjo and beat box. 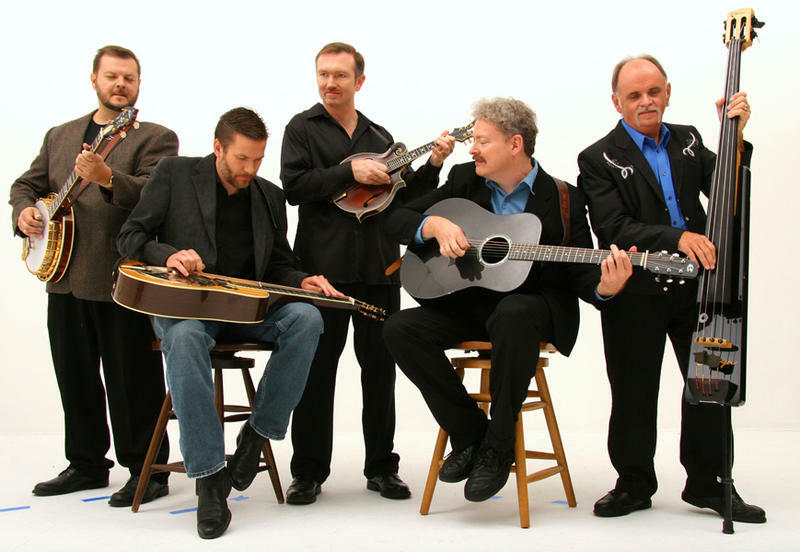 Exciting acoustic band Flatt Lonesome show why they’ve earned multiple awards and nominations in just 5 short years. 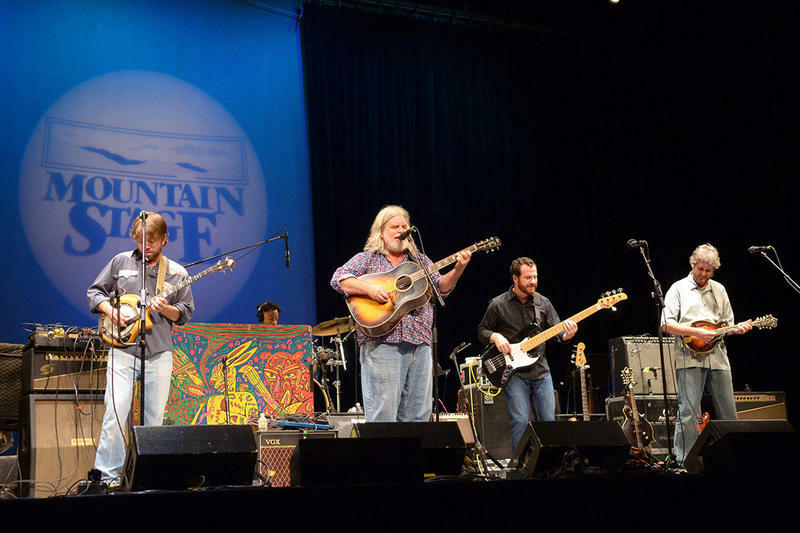 This week’s Mountain Stage with Larry Groce features a set from genre-bending jam grass heroes Leftover Salmon, fresh off their busy summer festival touring schedule. You’ll also hear songs from Americana sweetheart Elizabeth Cook, who can be counted on to mix the humorous with the poignant. Cris Jacobs makes his return to the show, earning plenty of new fans in the process. West Virginia fan favorites Quiet make their Mountain Stage debut, and things kick off with the funky creole sounds of the Royal Southern Brotherhood. Jerry Douglas and the Earls of Leicester, Cheryl Wheeler, Lera Lynn, Rob Ickes & Trey Hensley, and Nora Jane Struthers! 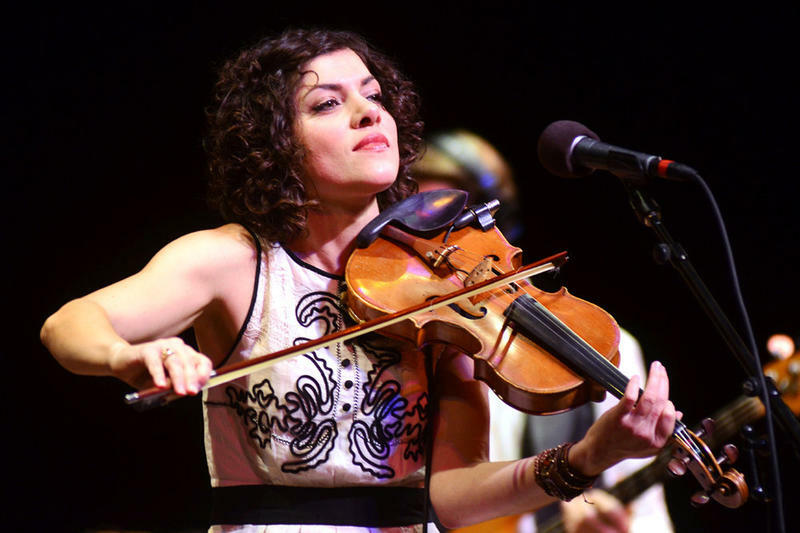 This week on Mountain Stage: Hayes Carll, Darrell Scott, Parker Millsap, Brennen Leigh and Carrie Rodriguez! 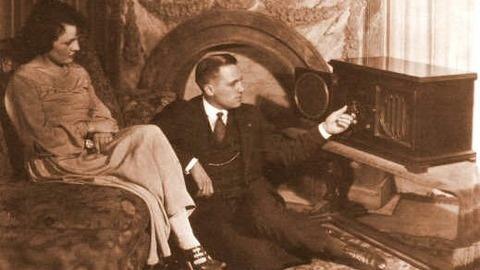 Listen to Mountain Stage, with host Larry Groce, every Saturday at noon on KRCB-FM Radio 91! 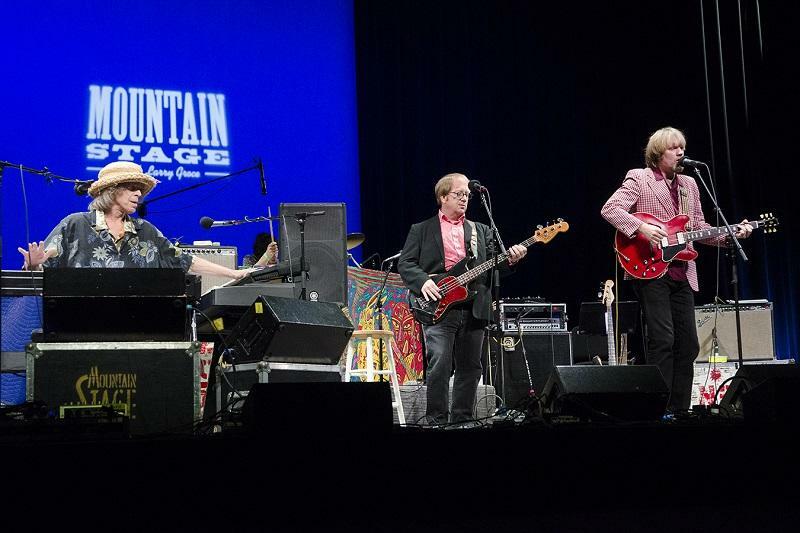 Brett Dennen, Elephant Revival, Cracker and more - this week on Mountain Stage! On this week’s broadcast of Mountain Stage with Larry Groce, you’ll hear a set from pop singer and songwriter Brett Dennen, along with his band. Haunting neo-folk sensation Elephant Revival make their return to the show, with new songs and a few old favorites. 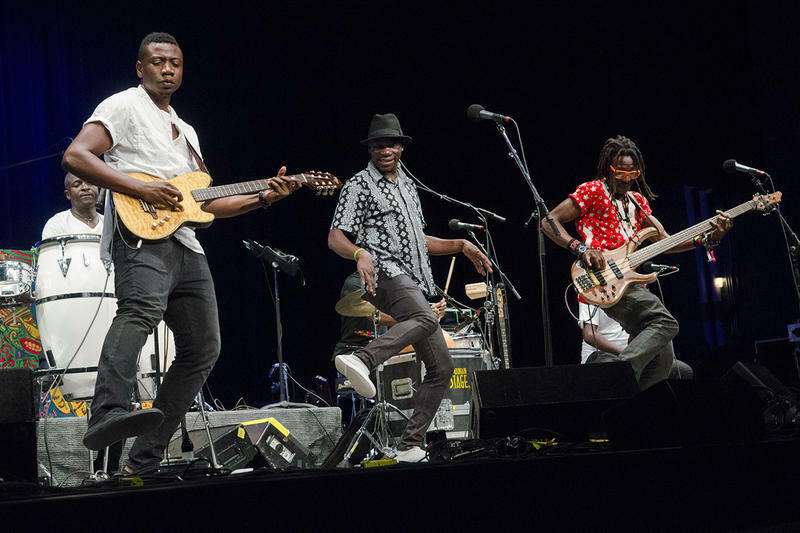 Beloved alt-rock trailblazers Cracker show their country side. And you’ll hear performances from newcomers Liz Vice and Lords of Liechtenstein. Listen to Mountain Stage with host Larry Groce every Saturday at noon on KRCB-FM Radio 91! 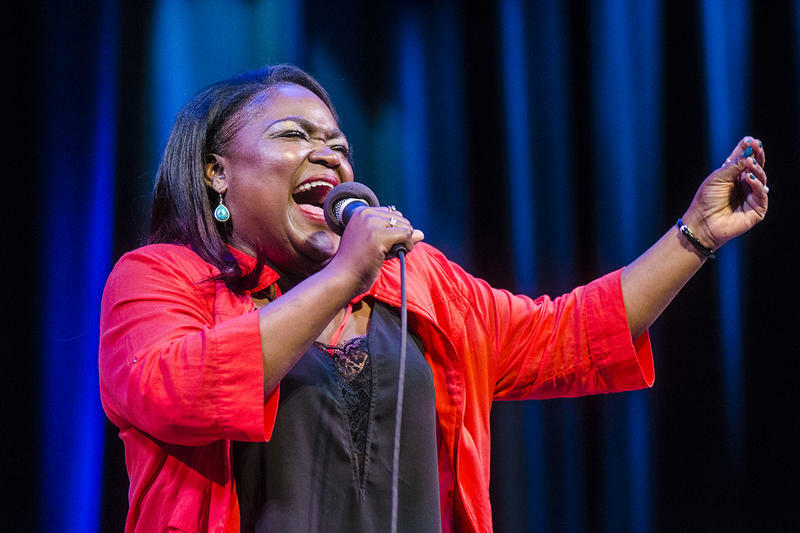 This week on Mountain Stage: Shemekia Copeland, John Németh & The Blue Dreamers, Bridget Kearney, T Sisters and Edward David Anderson! Listen to Mountain Stage with host Larry Groce every Saturday 12:00 pm - 2:00 pm on KRCB-FM Radio 91! 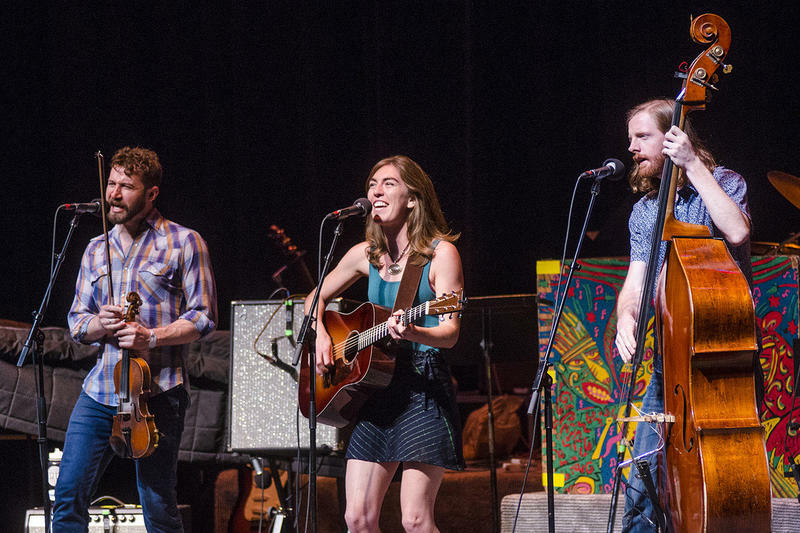 Band of Ruhks, Claire Lynch Band, Bumper Jacksons, Otis Gibbs and The ETSU Bluegrass Pride Band on Mountain Stage this week! Listen to Mountain Stage with host Larry Groce every Saturday at 12-noon on KRCB-FM Radio 91! 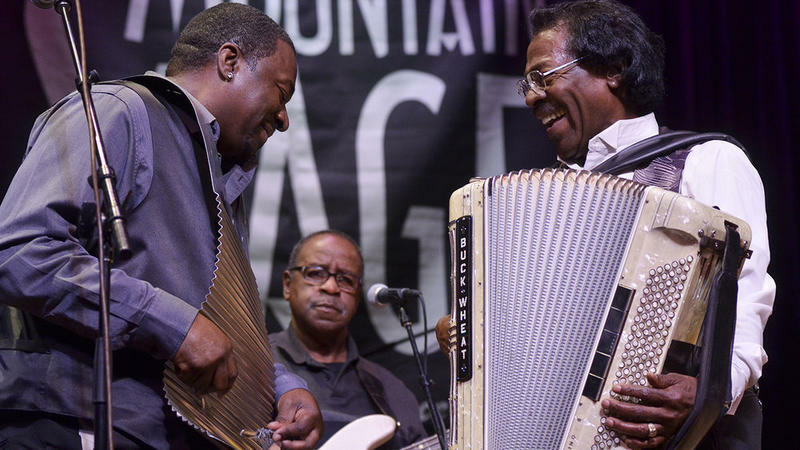 This week on Mountain Stage - it's a "Special Memorial Edition" featuring Buckwheat Zydeco, Mose Allison, Warren Zevon, Allen Toussaint, Odetta and more.